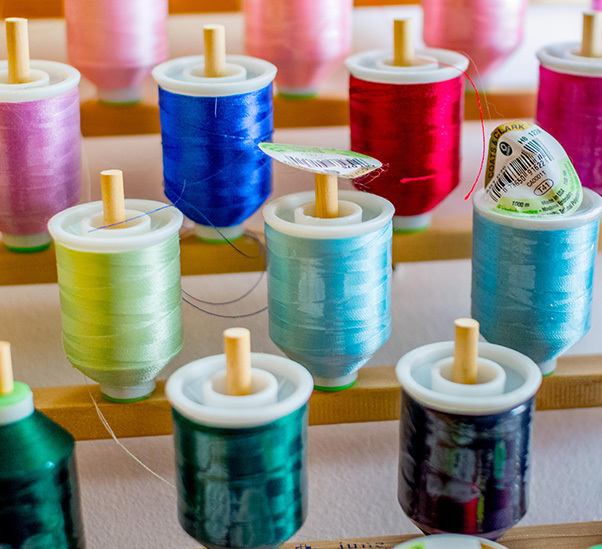 For all your quilting needs, trust Cheryl’s Quilt Corner to get your heirlooms stitched and quilted up! 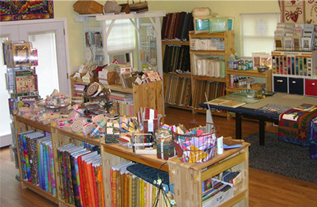 Cheryl’s Quilt Corner has operated since 1978, providing customers with top quality 100% cotton quilting fabrics, books, patterns, threads, battings, notions, supplies and advice they need to make their quilting projects a success. From the shop’s location at 1608 N. Ellison in Guymon, Oklahoma, Cheryl’s has helped clients around the world turn quilt tops into cherished heirloom quilts. 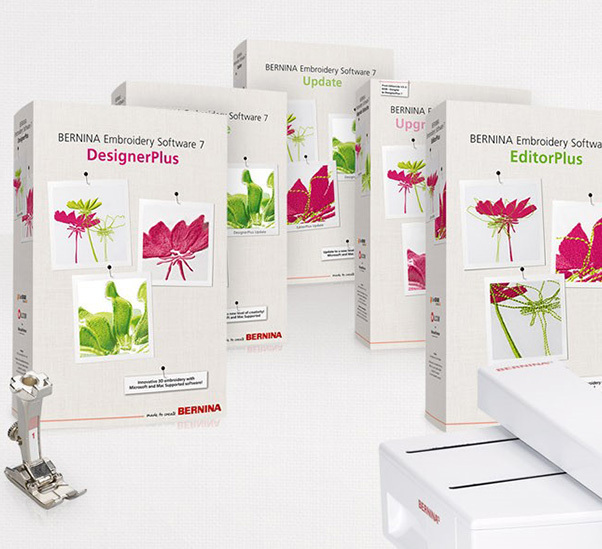 Cheryl’s also offers a valuable service to its machine quilting customers by providing Hobbs Heirloom Cotton Classic 80/20 batting at no charge. 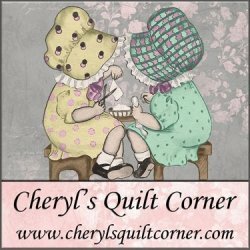 With over 35 years of experienced machine quilting services, Cheryl’s can finish your quilts via Gammill Statler Stitcher computerized quilting or free-motion. Just starting out? No problem! 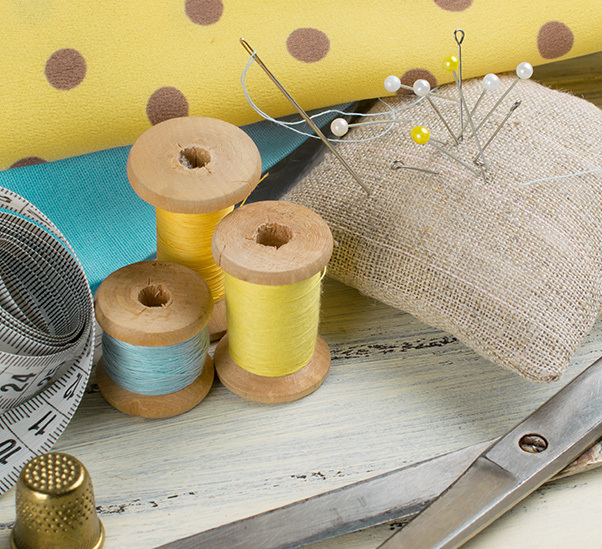 Cheryl’s is always eager to help the new quilter in all aspects from selecting fabrics to perfecting stitch width and carries everything the beginner will need to get started. One on one quilt classes can be arranged to help establish beginning basics or help intermediate and advance quilters broaden their skills and talents. TUE, THUR, FRI, SAT - 10 am to 6 pm. Closed Sunday, Monday and Wednesday morning.